Back in 2017, I wrote about the how Tagging and Filtering went together just like chicken and waffles. It’s been two years, and I hope by this time, at least some of you have come to appreciate both of these life-improving gifts to humanity. Now there is new duo on the scene! One that is that is even more epic. This duo works together to give you complete control of the ArcGIS Organization you are managing. If tagging and filtering ArcGIS Content is the chicken and waffles, then Clean My Org and Admin Tools are the chocolate and peanut butter. You can smell and taste if from here, can’t you? Now, I’ve already gushed on how excited you should be for Clean My Org, as the next “must-have app” for ArcGIS. 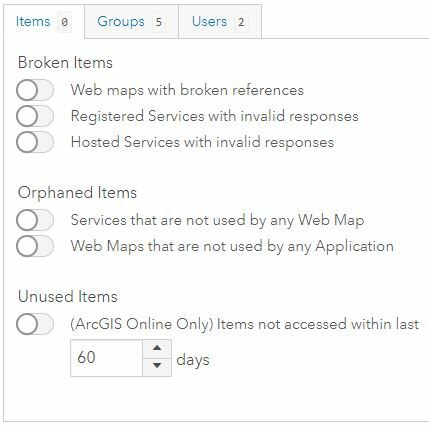 And if you are an administrator of content on ArcGIS Online, you should (at the very least) be using our free version of Admin Tools to help perform bulk operations against your items, users, and groups. However, when used together, Admin Tools and Clean My Org complement each other in such a sweet, smooth, creamy, and powerful way. Why yes, I did just refer to solutions offered from our software as “creamy.” Allow me to demonstrate some examples. Make Sure Your Bulk Operations Are Against Items and Users That Are Current. With Admin Tools, you can bulk-apply delete protection to all your items, right now. You can also unify the look of all your item’s thumbnails with our handy dandy thumbnail generator. And if you’re looking for greater categorization and classification for all your users, can even apply tags to them. But, don’t you want to make sure all those operations are being applied to content that you know is active and current? With Clean My Org, you now have the power to look for items and users that have not been accessed or have signed in over a set amount of days. Think of the space, value, and peace of mind from knowing that you are only working with content that is needed and useful in your organization. Before You Migrate, Diagnose Problematic Items. One powerful tool only available in the Pro version of Admin Tools Pro for ArcGIS Online and Admin Tools for ArcGIS Enterprise is Cloning. Cloning allows administrators to copy their ArcGIS content from one organization to another. During the cloning process, many ArcGIS Administrators have discovered problematic content lurking under the surface of their organization. Terrible things, like registered and hosted services with invalid responses, web maps with broken references, services not used by web maps, and web maps not used by web applications, and rotten vermicious knids… Scanning for these problems with Clean My Org makes for an ideal “Step One” to any planned migration of content from one organization to another. Additionally, cleaning your organization from the previously mentioned unused clutter lightens your migration workload, too! Ensure the Items You Want to Clean Up Won’t Disrupt Other Content, As Well. So, you’ve ran your scan using Clean My Org, and found items in your search history that you would like to delete forever. One of these items happens to be a feature service that one of your users, Charlie, no longer needs, but another user, Violet, would still like to use for her web map. 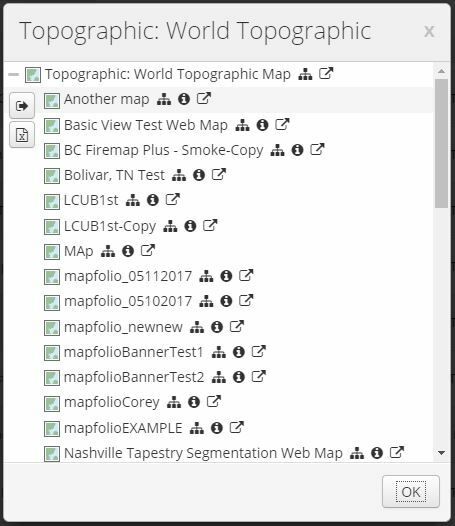 How do you know what items are used and being used within all the content of your ArcGIS organization? This is where the View Item Dependencies feature in Admin Tools comes in. You will easily find where all your content is being used and exactly what is using it. You can now keep or delete with confidence! Hey, I generated a comprehensive list of every single item in my organization that utilizes this specific service! Neat. So, there you have three very solid and common scenarios where Admin Tools and Clean My Org can work together in such a sweet, “creamy” way. Many more workflows are possible, depending on your exact needs and content. 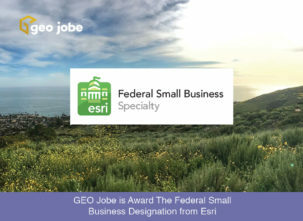 If you already use both of these applications and have come up with your own time-saving workflows, please share the love and let us know by emailing us at connect@geo-jobe.com or tweet at us @GEOjobeGIS for your recommendations. Also, think about how much control you can have over your ArcGIS content next time you enjoy the taste of that smooth, rich chocolate combined with creamy peanut butter! 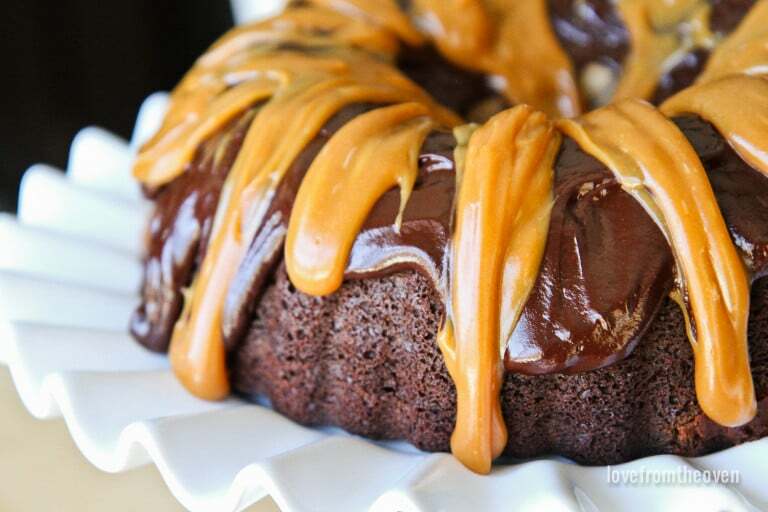 Who wants dessert?